Nike Sportswear serves up the Vapormax 2.0 in a multi-color iteration for the fall season. 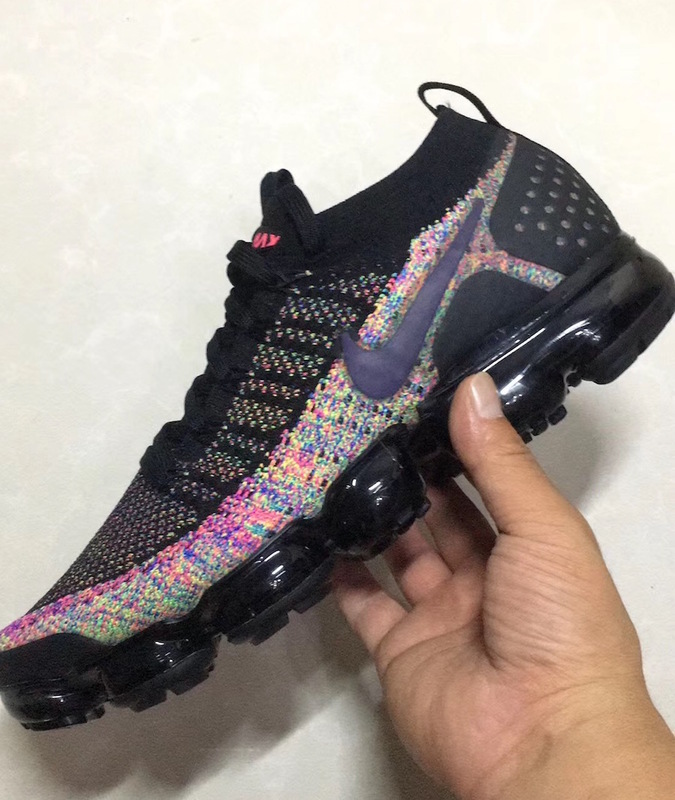 The upper features a black/multicolor take throughout, alongside black TPU layers on the heel. 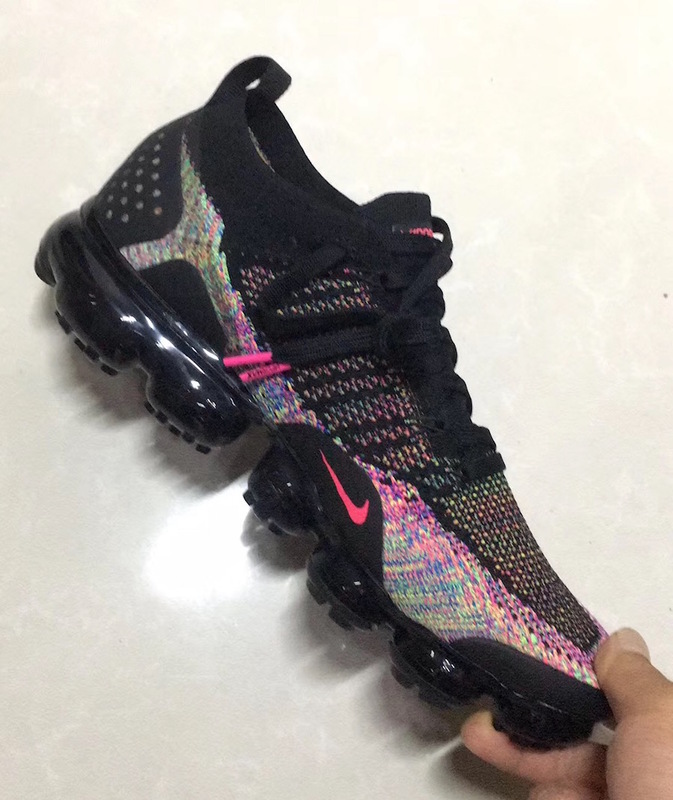 Lastly, a black Vapormax unit is slapped on the bottom creating a must have for the fall. 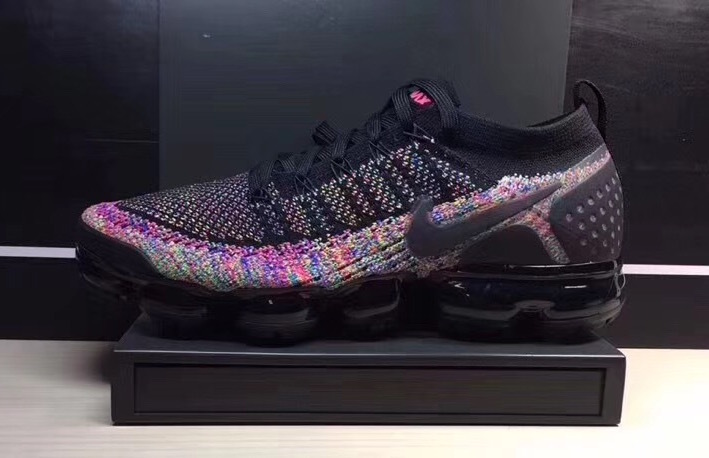 Look out for the Nike Air VaporMax 2.0 Black Multicolor Release Date to be set for the fall season. Stay tuned here.